Join our Tribe for a Free and Awesome life! Mother Earth is entering slowly in the higher dimensions, and many of us who are joining Her in the course of Her ascension, are feeling the joy of this exciting event! 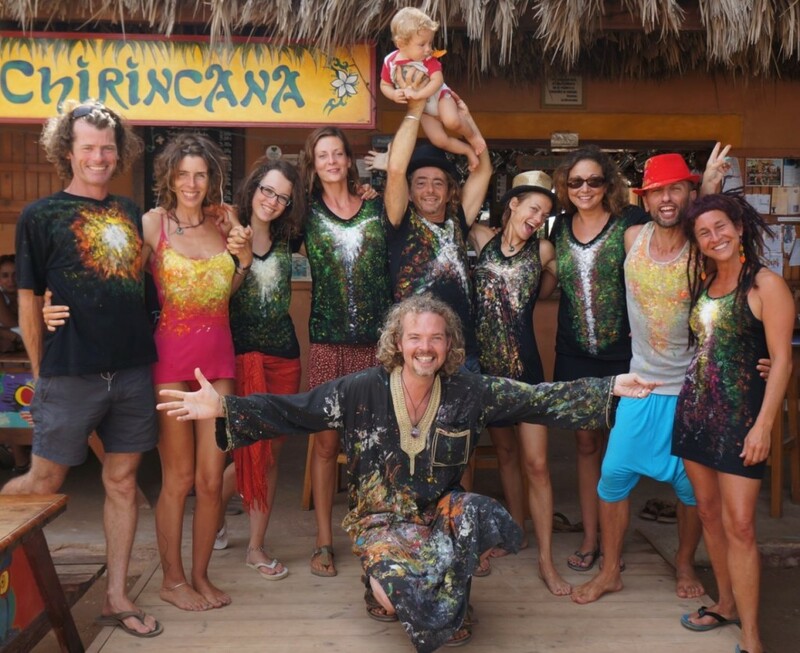 We are a Tribe of Multitalented Therapeutic Artists sharing The Love and bringing awareness through what we love to do most using various breathing techniques and ancien knowledge including Reiki,Qui Gong,Yoga,Acro Yoga,Inca Shamanic Therapy,Active & Passive Meditation,Angelic Dance, Touched by Art & Music Therapy. The Universe is in each one of us and we can affect our environment by consciously sending love to all that is around us.